Family gatherings, reuniting with old friends and meeting new people at social gatherings-all these occur more frequently during the holidays. This time of year brings out the social side of many of us. While it may leave us feeling tired or stretched thin, increased socialization is actually a crucial component for brain and memory wellness. The last ten to fifteen years has seen much research in the area of socialization and its impact on mind and memory wellness. Numerous studies have demonstrated those who have a strong social support system age better, have better cognitive (thinking) function and an increased quality of life. One study credited a strong social network with individuals not developing symptoms of Alzheimer’s disease even with the physical disease present in their brains. Let’s think on this a moment. If socializing can have a protective effect against Alzheimer’s disease and cognitive decline as we age, this is clearly something we should all be doing. Unfortunately as we age, our social circles often decrease for various reasons. Those experiencing memory issues may tend to socially withdraw even more. This is one of the worst things they can do. Engaging with others stimulates our brains unlike anything we can do alone. It has to do with our semantic memory. When we engage with others, our brains need to think “on the fly” as the saying goes. We have to respond to someone else which makes our brains function differently. We cannot mimic this phenomenon on our own. The research is clear-social support systems strengthen our brains and help us age more successfully. 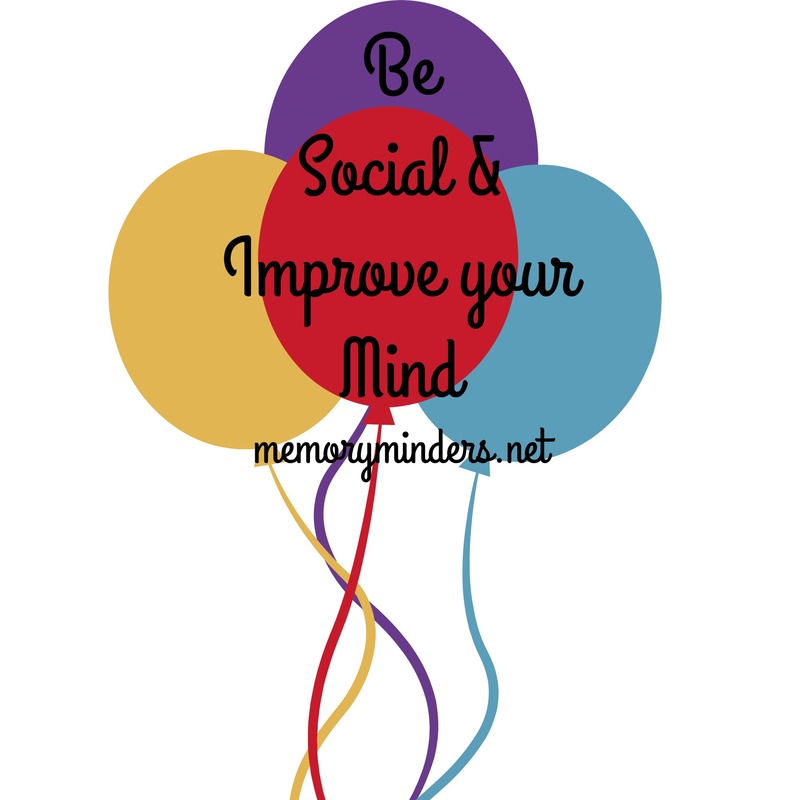 This holiday season engage your brain by being more social. Step out of your comfort zone and be with others enjoying the season. Attend a concert, a holiday play or get together with family and friends. Have fun with others while stimulating your brain. 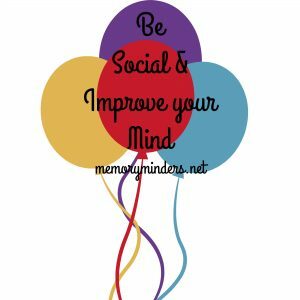 Carry the socialization into 2016 and continue experiencing improved mind and memory wellness and quality of life-your brain will thank you.